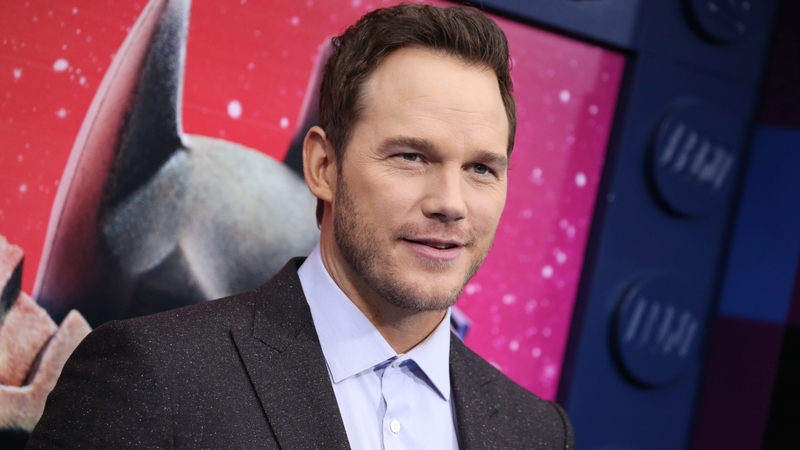 While some men are hands-off when it comes to wedding planning, Chris Pratt isn’t most men. Mere weeks after popping the question to Katherine Schwarzenegger, Pratt let it slip that wedding planning is underway, and he has taken an active interest in the process. “Well, of course we’ve started, and [I’m] pretty involved,” he revealed during an appearance on Good Morning America Tuesday. This will be the first marriage for Schwarzenegger and the second for Pratt, who was famously wed to Anna Faris for nearly a decade. The two, who share son Jack, amicably split in 2017. Faris has openly supported Pratt and Schwarzenegger’s relationship. At the premiere of The Lego Movie 2: The Second Part, for which Pratt is voicing several characters, earlier in the week, Pratt admitted he was a bit intimidated asking his future father-in-law, Arnold Schwarzenegger, for permission to marry Schwarzenegger. Fortunately for Pratt, his soon-to-be wife’s parents have given him the stamp of approval. While Shriver has been a vocal proponent of the pair (she reportedly set them up! ), Arnold hasn’t said as much — but what he has said has been high praise. Onward with the wedding planning!